Got any unicorn fans in the fam? Well, here is just the thing. 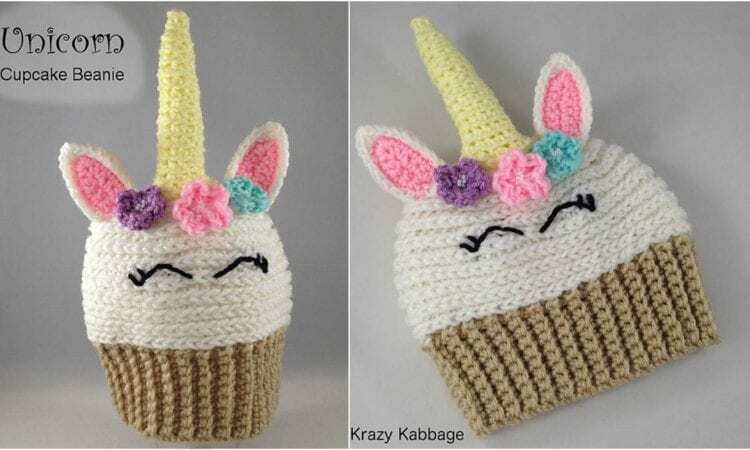 This unicorn beanie will be a great piece of outerwear for any unicorn – smitten individual. The size is adjustable, and merely requires subsequent outfitting with „unicorn bits”, Enjoy making it, and enjoy the lights of wonder in the eyes of the recipient. A link to the free pattern is at the end of the post.